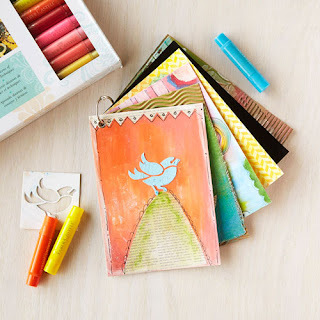 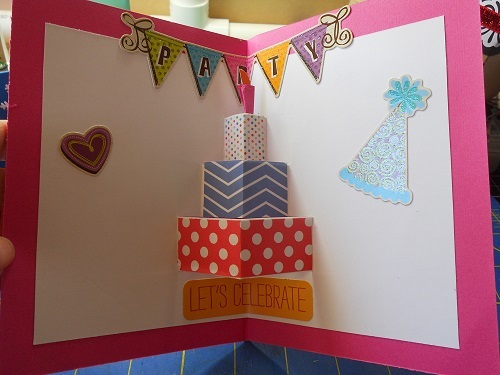 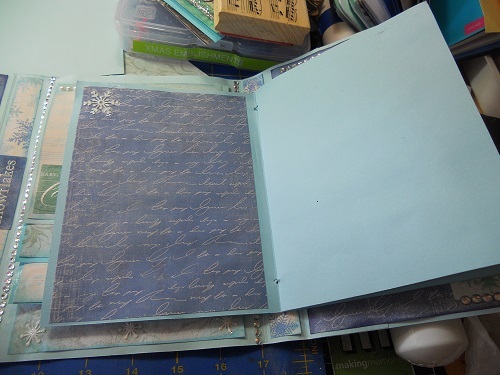 Oct 15 DIY Planner-Making your own traveler's notebook. Nov 12 TH Styled Tags-These are from his 2012 tag series. 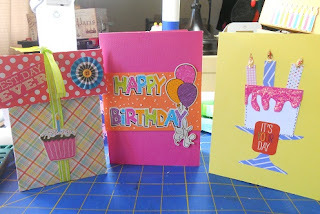 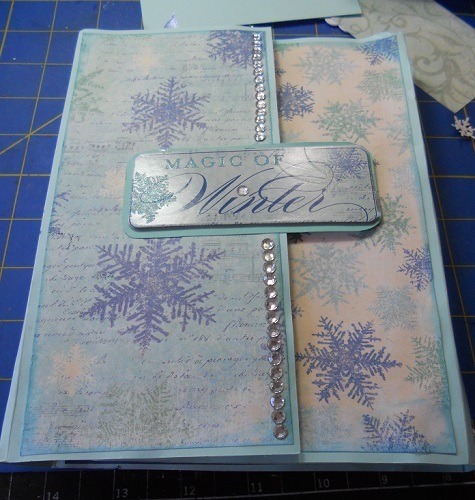 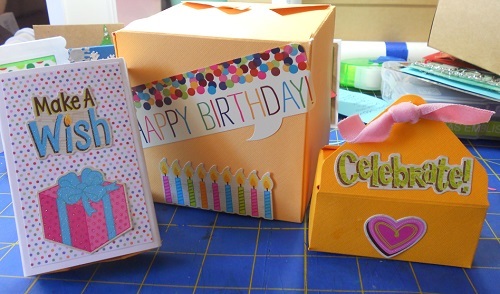 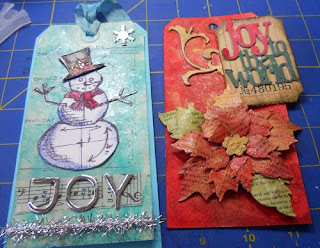 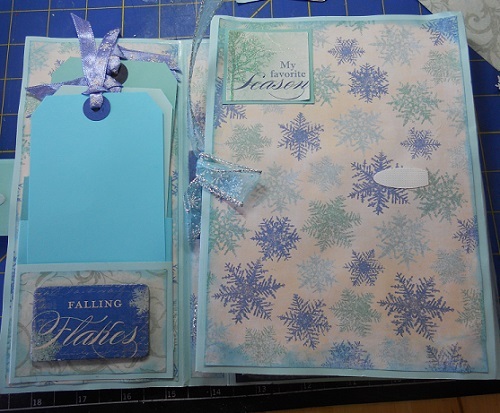 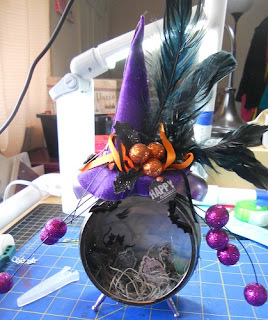 For this class, you can purchase a kit that will have everything mostly precut for you you will only need to purchase-the Tags, Metallic Letters, Ribbon, Inks and Adhesives. 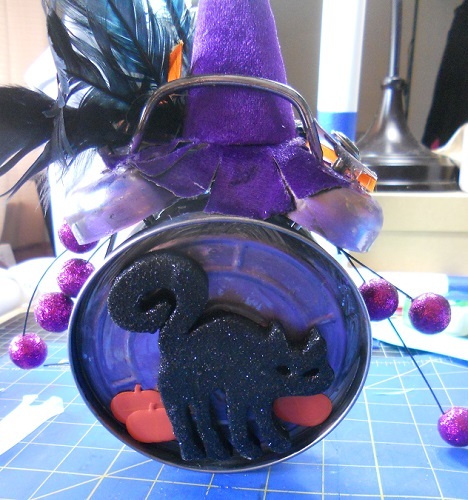 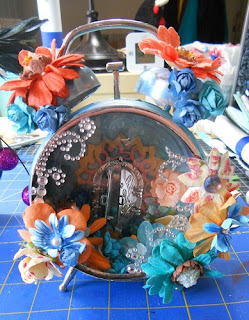 Or you can purchase all the items and have use of the dies and stamps he used for the project. 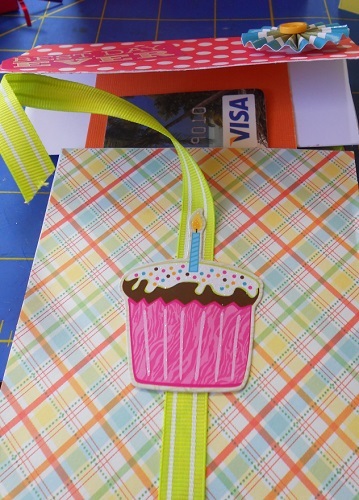 All students will receive a listing of everything used in the creation of the tags. Because they don't tell the instructors what they are going to be bringing in for the holiday season, I don't know if they will be bringing the dies or not. But they were purchased at Michaels last year. 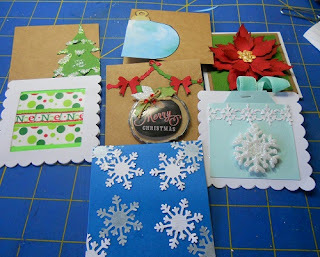 Dec 10 Style Gift Card Tags: Just in time for Secret Santa, where everyone seems to want a gift card over a real gift. 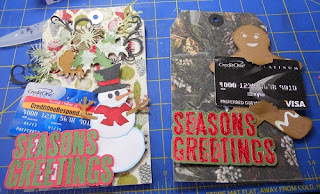 Instead of putting the GC in an envelope we will jazz it up by creating TH style tags that are large enough to hold a seasonal greeting and the gift card.